A homey place to enjoy fireside drinks and fill up on comfort food. 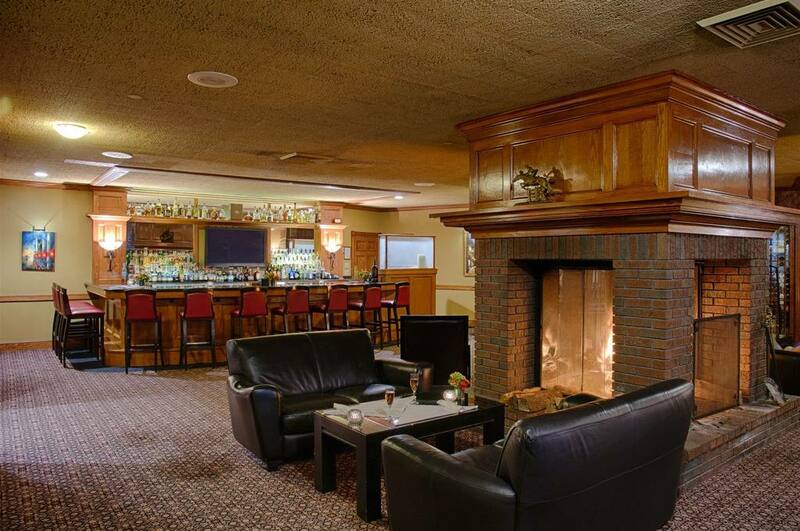 A fun bar with live music, roaring fireplace and picture-perfect views of the slopes. Nothing beats Friday night tavern sing-a-longs by the crackling fire at this historic haunt. Get your British accent on. 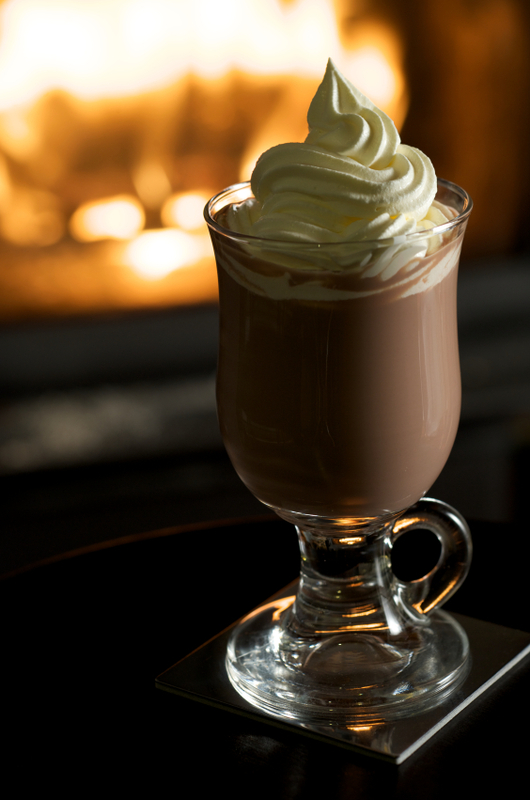 Sundays are the perfect time for sipping afternoon tea by a roaring fire at this cozy spot. Here you’ll also find the largest wine cellar in New England. 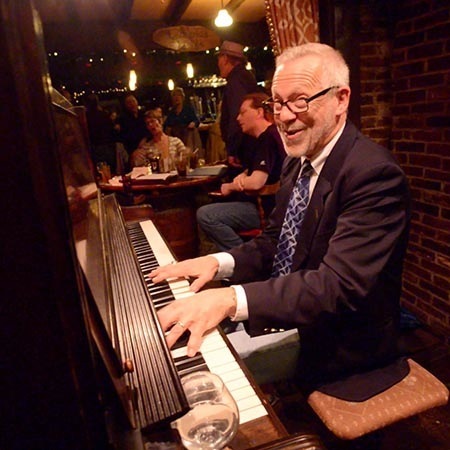 Live music every fourth Friday in the fireside lounge with scenic canal views. Live music on weekends and tasty appetizers in a good old-fashioned neighborhood bar. Eight dining rooms featuring five fireplaces make a romantic and cozy date night. Several fireplaces and a menu packed with hearty New England fare. Like getting lost in the pages of a romance novel, this swanky hangout in Mill No. 5 has a double-sided fireplace and plenty of character.